The International Table Tennis Federation (ITTF) has released its official media guide for the Liebherr 2019 ITTF World Table Tennis Championships to be held in Budapest, Hungary between 21-28 April 2019. Make no mistake about it: between now and the end of the month, the spotlight is on Budapest! The Hungarian capital is of course staging the world’s biggest table tennis event of the year between 21-28 April 2019. 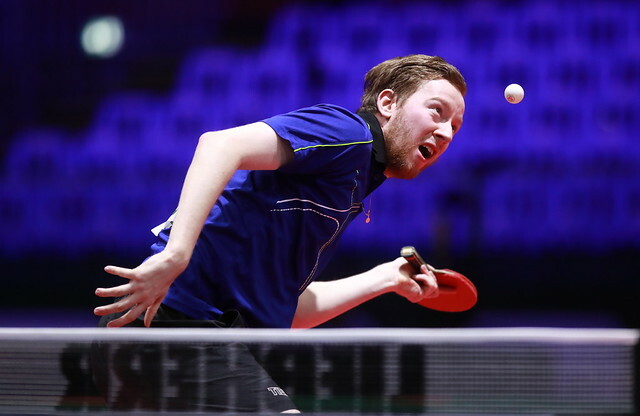 Showcasing the very best players that the sport has to offer, who will be competing for the most sought-after medals of the year – and arguably their careers – the Liebherr 2019 ITTF World Table Tennis Championships is set to be a truly unforgettable occasion. Reporting on all the thrills and spills to unfold over the course of the eight drama-filled days, several of the world’s biggest sports media outlets will be present in Budapest, while countless other organisations will be covering the event from home. This is where the official media guide for the Liebherr 2019 ITTF World Table Tennis Championships comes into play! From information on past champions, current competitors, the playing system, schedules and much more, the 60-pages guide outlines anything and everything that all media reporting from Budapest and beyond need to know about the sport’s greatest annual showpiece. If you require anything additional, please contact ITTF’s Promotions Manager Caifeng YANG at caifeng@ittf.com or Marketing & Events Manager SEET Cheng Howe at chenghowe@ittf.com.